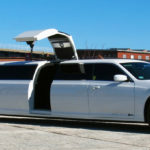 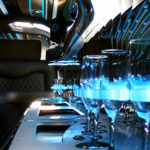 Our state of the art 12 passenger Chrysler 300 “Gullwing” limousine contains all the amenities you could possibly desire. 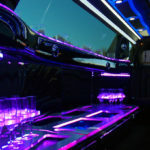 Features include: Three flat screens, touch panel for all lighting controls, touch audio with surround sound, one of a kind ‘Gull Wing Door’ for easy and stylish access, stainless steel bar with built in coolers. 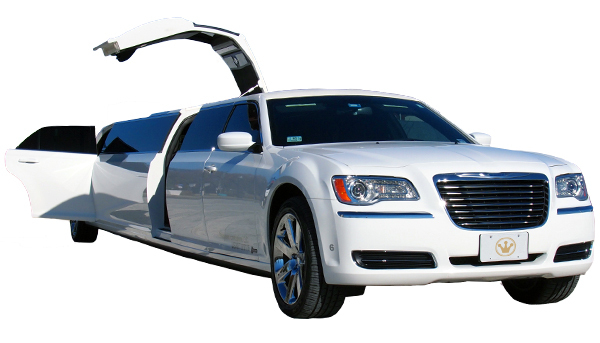 If you are looking to make an impression, the Chrysler 300 “Gullwing” limousine will do it in spades! 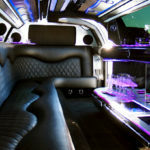 Contact us today to reserve this ‘one of a kind’ limousine!